Shelly Manne (1920-1984) - Historically important jazz drummer most associated with the ‘West Coast Jazz’ style. Shelly was so versatile that he also played on hundreds of Hollywood movie, and television soundtracks. While Shelly’s extensive discography is amazing, the list of musicians he has played, or recorded with is literally mind-boggling. 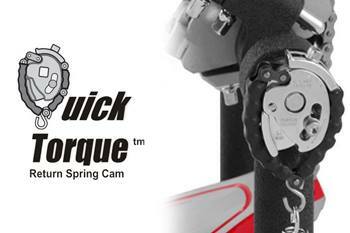 "The ride beat is the easiest and the most difficult thing a drummer will ever play". “Shelly Manne’s statement is undeniable. Sure, playing a simple ride beat is easy for a drummer to play, but playing that same simple ride beat and having it swing and feel like, say… Elvin Jones, Tony Williams, Joe Morello, Peter Erskine, Steve Gadd, Jeff Hamilton, Jeff Porcaro or Charlie Watts, is a completely different thing. As a young drummer, I understood my role of being the timekeeper, the importance of a solid groove and making the music feel good, but didn’t fully embrace it - when I sat down to practice, I would tend to work on things like speed, technique and playing cool licks. Now, at 55, playing in a band again, Shelly’s words resonate more than ever. When I sit behind my drums, whether I’m on a gig or in my practice room, my goal is making those simple quarter notes, or eighth notes, and the music itself, feel good. When the guys in my band turn around and smile, that’s the payoff. I’ve had the good fortune of working with many of the world’s greatest drummers, in all genres of music, and being around all these great drummers has afforded me a greater understanding of playing the ride beat. The importance of being relaxed, breathing, posture, keeping a loose grip on the stick, allowing the cymbal to react naturally to the stick, and choosing a ride that sounds good. That may seem obvious, but sound is important. I know for me, when my drums and cymbals sound good, I play better and feel better. One of the nice things about being older, is recognizing the things you didn’t know when you were younger. The ride beat is one of those things. Case in point: Joe Morello’s masterful playing on “Take Five”, Charlie Watts’ exuberant playing on “19th Nervous Breakdown and Don Henley’s simple, yet perfectly suited playing on “Take It To The Limit” - three distinctly different drummers, with the ride beat being the common denominator. While it is not an easy task to determine which component of the modern drum set could be more important than another, most would agree that ride cymbal is most likely in the top list. We shall also all agree that all of the elements really contribute to modern drum set playing but I don't hear as often length discussions about a 10" tom sound or a cowbell. 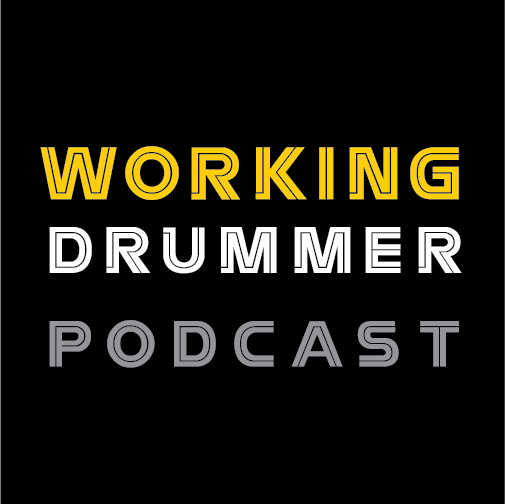 Being a drum shop owner, a professional drummer and educator for the past 30 years, I will tell you that I have been part of these many interesting conversations about the “perfect” ride. As it turns out there isn't one, in fact drummers tend to pile up a few in their arsenal. Sergio Bellotti is an international artist and Renaissance man. As a powerful and tremendously gifted drummer, he’s played with some of the world’s finest musicians. As an educator, he’s an in demand clinician as well as a professor at the esteemed Berklee College of Music. 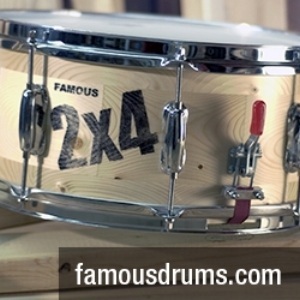 As an entrepreneur, he owns 247 Drums which caters to the needs of drummers everywhere. 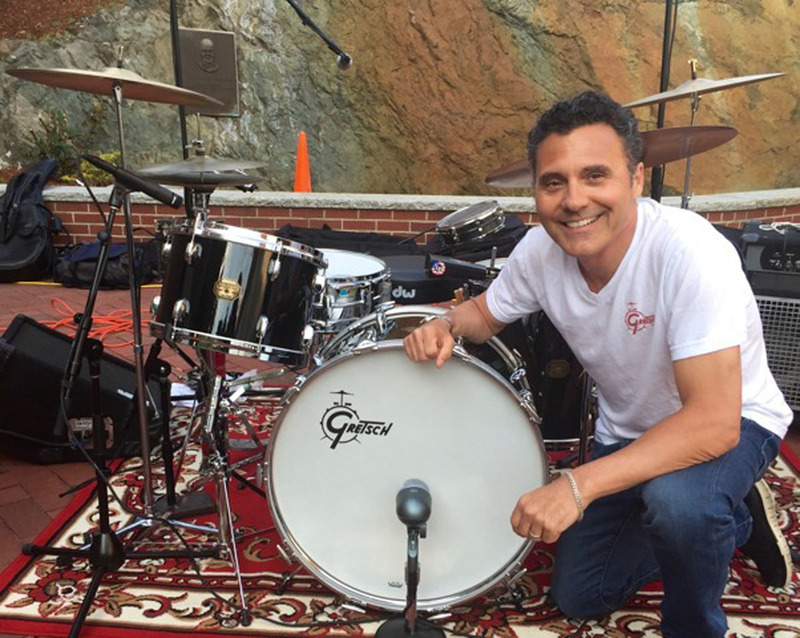 Hailing from Bari, Italy, Sergio’s passion for music and accomplished drumming spurred him to move to Boston in 1995 to attend the Berklee College of Music. Shortly after arriving in the U.S., Sergio met his longtime musical partner, fellow Italian expatriate and bassist extraordinaire, Tino D’Agostino. Together they founded and continue to lead Spajazzy, a jazz fusion group, which has featured guitarist Mike Stern on both of their cd releases. Good company indeed. In addition to his professorship at Berklee, where students from all over the world come to study, Sergio serves as a visiting artist at the GM Drum School in Torino, Italy and as a faculty member at the Conservatorio Della Svizzera Italiana in Lugano, Switzerland. Sergio is the founder of the “Do You Speak Drumming?” program and often travels to Europe to conduct clinics, concerts and master classes. He is a drum artist for both Yamaha Acoustic and Electronic drums. Sergio has been based in Boston ever since arriving in 1995 and is still immersed in the city’s lively music scene. He holds down the drum throne for his weekly gig with We Jazz Up. Their Tuesday night show at Slade’s has become a time honored ritual and one never knows which talented musician might visit to sit in. In addition to being an artist, educator and clinician, Sergio ministers to the needs of drummers with his shop, 247 Drums. The major manufacturers of drum gear have recognized his talents, and besides Yamaha, Sergio is also an endorser for Remo drumheads, Zildjian cymbals, Vic Firth drum sticks and the Vibe T5 Stick which he designed himself. 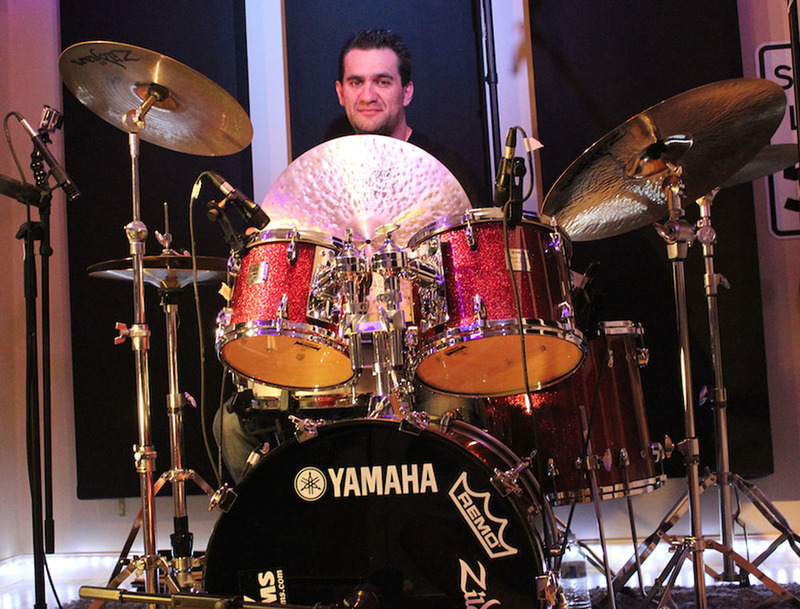 Whether playing, recording, teaching or supplying drummers with gear, Sergio Bellotti is truly a renaissance man.